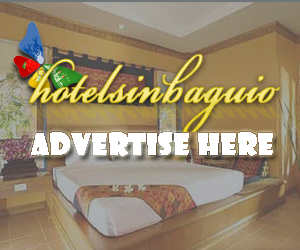 Burnham Suites Baguio - Calderon Street Being close to Baguio's popular hotspots, Burnham Park and Lourdes Grotto, Burnham Suites Baguio with its quality accommodation, friendly service and pleasant atmosphere is the right place to stay, while visiting Baguio. Bask in the modern comforts of Baguio City's newest hotel, the Baguio Burnham Suites. Overlooking Burnham Park and its famous... more.